What does it take to be a hotel manager? Being a hotel manager isn’t always easy, but it is very rewarding. Brian Sparrow has always worked in hotels. His grandfather founded The Norwood Hotel, a boutique operation, in 1937, so it’s really no surprise that Mr Sparrow decided to carry on the family tradition. After working in almost area of hotel operations while attending college, he was an assistant general manager by 1999 and has been a general manager since 2003. Forget the luxury of a 9-to-5 working life; a hotel manager has to be on call 24 hours a day. Of course, there are tasks that are handled daily or weekly, such as staff and occupancy reports, meetings, staff and room assignments and room inspections. As well as these, you need a solid background in finance and marketing to ensure that you can both understand and manage these functions. Outside of these though, a manager needs to be on call at all times in case any issues arise. If there’s an emergency in the middle of the night then a person of authority needs to be able to handle this efficiently and safely. ”If you’re not here at 1 am, you have to have someone just like you in the hotel at that time. This is a job that requires total commitment and dedication,” Mr Sparrow says. A large part of the role also involves communication. 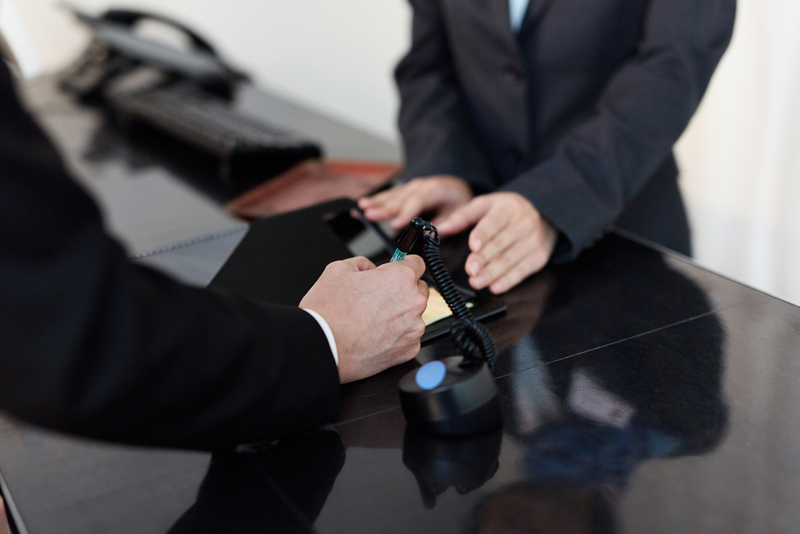 You not only need to manage the running of the hotel, but the staff and the customers. If you don’t relate well to people, then this really isn’t the role for you. You must be able to communicate with your guests, as well as your head chef and your receptionist. Mr Sparrow thrives on having a career that offers such variety and challenge. “The thing I enjoy most working in this business is your days are never the same. You need a whole range of skills to be a successful hotel manager,” he said. Book a hotel now!